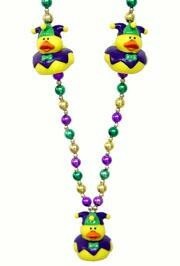 We carry Mardi Gras animal Beads, throws, and necklaces with swamp animals medallions, sea animals medallions, and many other type of animal medallions. 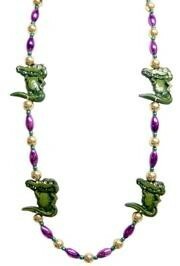 Alligator beads are essential to celebrating Mardi Gras in the South. 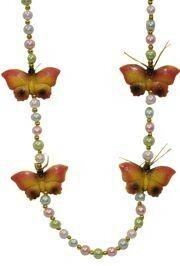 You will find a bird for almost every occasion in our bird bead category. 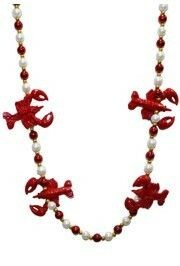 Crab, crawfish, shrimp, and lobster beads are perfect for Cajun feasts. 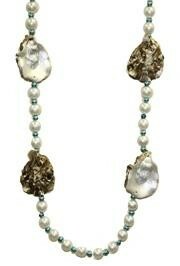 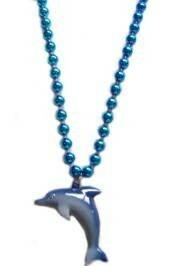 We offer the best selection of Mardi Gras animal Beads, throws, and necklaces around. 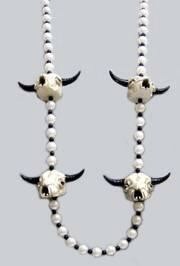 Check out our alligator beads, bear beads, bird beads, crab beads, crawfish beads, shrimp beads, lobster beads, farm animal beads, fish beads, insect beads, oyster beads, sea animal beads, and shell beads.